British Cycling were a little bit skeptical about e-bikes and the role they play. That is before we lent them an EBCO Eagle and they saw the light. See for yourself how cycling’s governing body were converted to e-bikes thanks to the superb Eagle LSR-50! 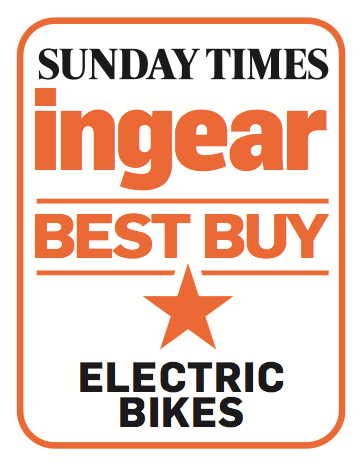 Britain’s best selling bike mag gives Eagle LSR-50 joint top marks, full review to come or pick up a copy at your nearest newsagents. “An excellent pedal sensing system delivering just the right amount of power…” motor caravan magazine’s march issued carried a comprehensive group test and – of course – loved the Eagle. Top selling national newspaper runs a competition to win an EBCO Eagle.